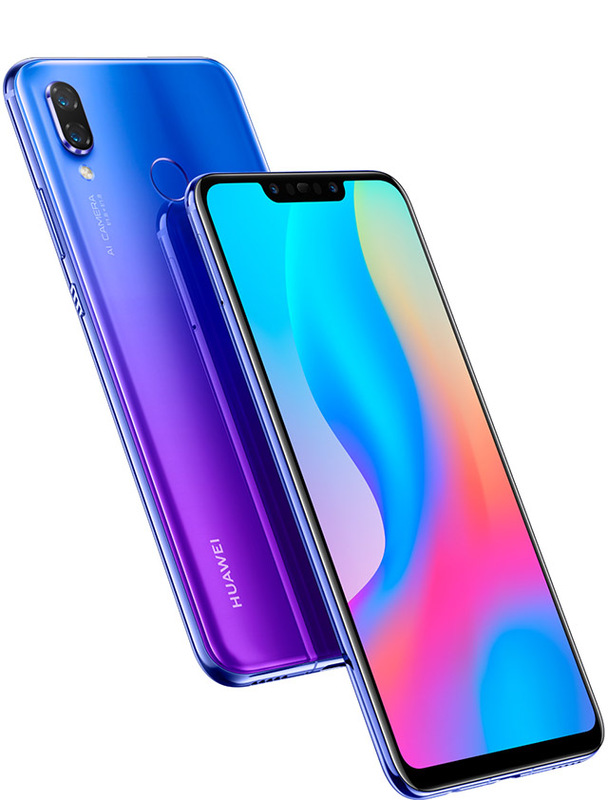 Dropping releases in rapid fire succession, Huawei barely had time to rest when the Nova 3 came out. Staying true to the amazing quality that Huawei has delivered in the past few smartphones they have created, the Nova 3 is no exception when it comes to its specs and features. Here at Pinoy Tech Blog, we’ll give you the lowdown on what’s to like about the Huawei Nova 3. It seems like we can never escape the notch this 2018—it’s everywhere! Notches help maximize the display area and the Nova 3 made good use of it by clocking in at 6.3 inches and an 84.2% screen-to-body ratio. The only notable flaw would be its screen’s fragility: since it doesn’t have Gorilla Glass, you have to be careful not to drop this phone face down. Using an IPS LCD Capacitive Touchscreen, the Nova 3 can display clear and crisp images with a 409ppi pixel density. Its display produces vivid colors and sharp text due to its FHD+ capacity. Watching videos and viewing pictures or reading ebooks on the Nova 3 is an overall pleasant experience. The Nova 3 uses an impressive quadruple camera setup: with a powerful 16MP+24MP dual camera at the back and a 24MP+2MP at the front. The Nova 3 can capture highly detailed photos with great depth of field and cool bokeh effects. The cameras on the Nova 3 also come with AI enhancements:, making sure that every time you take a picture with this phone, a special feature is helping you adjust the light and scene settings to make your photos look amazing in each shot. Powered by a Kirin 970 chipset, the Nova 3 runs on the same processor that the P20 series received praises for. One of the best things about this chipset is that it now has a GPU Turbo update that drives graphics processing into even higher speeds. This feature makes the Nova 3 perfect for use in mobile gaming, especially for graphics-heavy and PVP games that require internet connection like PUBG, Injustice 2 or Identity V. The Nova 3 is built with an Android Oreo OS and an Octa-core CPU. As for battery capacity, the 3,750mAH battery should be enough to last you a good while. Huawei thrives on innovation and it is evident from the Nova 3. Based on its specs and features, this is a smartphone capable of doing great things and even more. Ever since its release and until today, Huawei’s Nova 3 remains one of the top smartphones to watch out for and put in your wishlist. The Nova 3 is now available nationwide for a suggested retail price of Php 25,990.